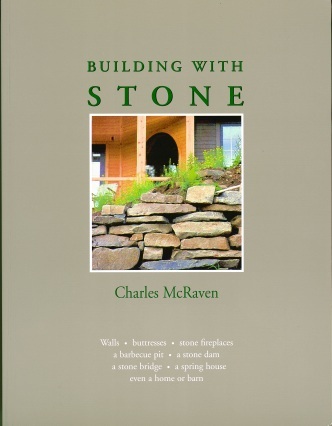 Charles “Mac” McRaven has been building with stone, log and post&beam since he was 11 years old. His parents built their homes in the 1940’s with the help of their children. This fascination has lasted more than 50 years. McRaven has built and restored hundreds of log, stone and post&beam structures all over the United States. His preservation work and his writings have earned him recognition as America’s leading authority on the preservation of the nation’s structural history. McRaven writes copiously on pioneer skills and historic American building techniques as well as their place in historyand today’s world. Author of five books -- The Classic Hewn Log House, Stonework, Building with Stone, and Country Blacksmithing. He also writes regularly for magazines including Country Journal and Fine Homebuilding. As a historic preservation consultant, McRaven typically travels to dozens of sites each year advising individuals, colleges, folk centers, museums and historical societies on restoration and repair, new construction, and restoration training. An accomplished blacksmith, McRaven enhances his hewn log, stone and timber-frame work with authentic details and makes tools and hardware. He conducts workshops geared to both the amateur and professional for groups as diverse as the U.S. Park Service and National Building Museum; regional cultural centers such as the Ozark Folk Center; Bear Mountain Retreat Center; Greenville Schools; and privately, on his premises. 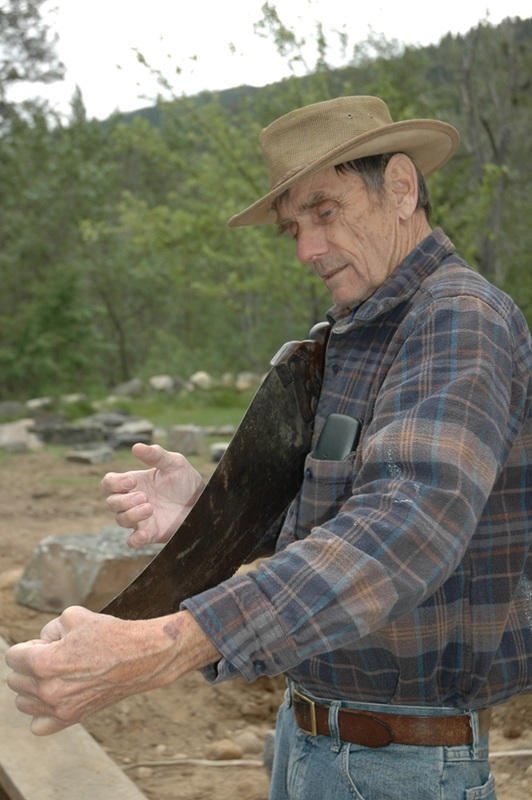 The regular workshop schedule centers on log, stone, blacksmithing and post&beam skills. Other workshops have included split-rail fencing, basic carpentry, pole barn construction, standing-seam metal roofing and cedar shake roofing, photography and writing. McRaven is also a popular lecturer with audiences a diverse as the Minnesota Arboretum, the National Building Museum, high-school career days and the Rotary Club.